Minimalism is the epitome of decluttering. It enables you to live in a clean and inviting space that is also functional. 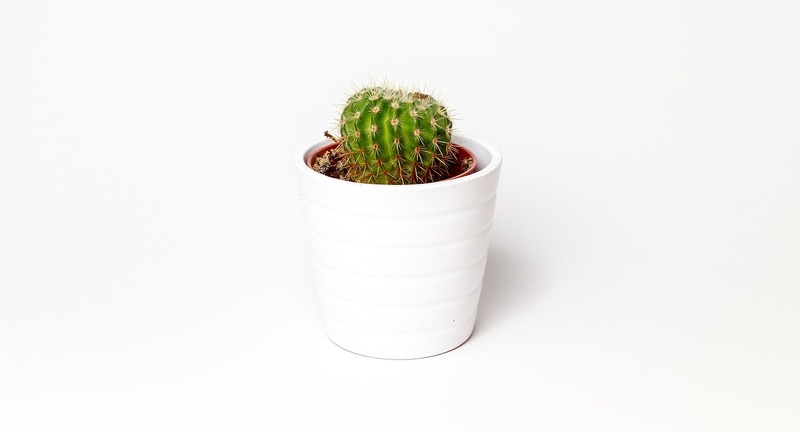 If you’re an avid clutter collector, then this is definitely not the trend for you, as it requires the ability to get rid of little accessories and objects that you have lying around your living spaces. So, if you enjoy your small trinkets, this could be a challenge for you. However, if you’re up to the challenge, there are ways to express yourself and still live that minimalist lifestyle. For example; gathering up your photo frames and placing them all on a gallery wall. 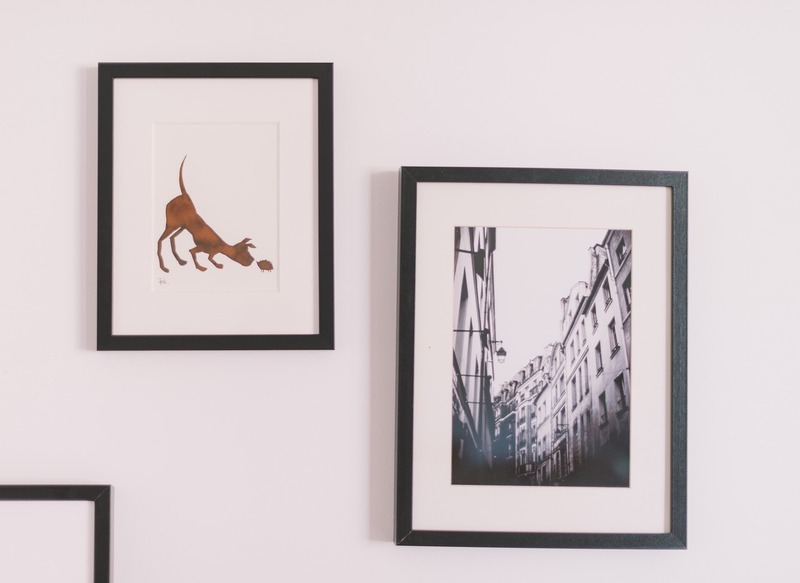 Gallery walls are one way to showcase your favourite art prints and photographs in one place, and in such a way that doesn’t invite clutter and overcrowding. They’re one of the most popular trends to come out of interior design this year and can be found all over Pinterest as statement ideas for minimalist homes. One way to think in a minimalist way is by looking at all of the furniture in your room. Do you really need that lonely Kallax from IKEA? Or is it gathering dust, along with the books on its shelves? Really push yourself to think about whether you need these items, and what functionality they bring to your life. Minimalism is all about choosing functionality over fashion, but that doesn’t mean you have to devoid your life of any luxury. You could spruce up an old ottoman and have it serve as a statement piece for your chosen room. Inside, you can hold all of your books and clutter, whilst the outside serves as a beautiful functional item within your chosen room. Another way to create a statement in a Minimalist home is by sticking to your colour scheme. Choose two of your favourite colours (that match, obviously) and stick to them throughout your living space. This will create equilibrium and won’t foster too many distractions for the eyes when you walk into your room. Or, you can go one step further and try different shades from one colour scheme. For example, why not layer dusty pinks with baby pink colours, by adding throw pillows and blankets over your sofa? This creates dimension and depth to a minimalist space. If you’ve tried the basics, but still aren’t getting anywhere with your minimalist design, consider your window spaces. These are vastly overlooked, and can provide some great inspiration for standalone statement pieces. For example, a bold Venetian Blind can draw attention to itself, as well as invite floods of light into your room (a staple in any minimalist home). These types of blind have no need for curtains, as they completely block out any light once they are fully closed. Not only does that release some clutter around your living space, but you have the opportunity to install a completely minimalist design aspect to your window frame. Buying blinds like this on a budget can be tricky, but with companies such as Ambition Blinds, you have the option to price and style your ideal blinds, and they will find the best blinds for your price! They also have a range of other blinds which would be perfect for any minimal design. I do like a minimalist look the blinds are lovely and the photo frames are nice. I do think bold colours work well in a quiet "minimalist" room. Easy to shut away the outside too! Great tips and love the idea of blinds. They are much more trendy than curtains. Yeah, I'm personally not a huge fan of curtains! Aww, it is a specific taste requirement! Aww no, must be battles everyday haha! I really like the pictures and frames that you've shown here :) I have just bought my first house so making it look all pretty! You totally got me with minimalist interior. This is my favourite style!! Ah, so glad you can relate to this style! We are big fans of minimalist here at LPIO, it gives you so much room to grow and change! Totally agree - can always chop and change styles and add different colours or patterns! Lots of great tips here. We are moving soon and I will be putting these in to practise for sure. Love the photos, and I love the minimalist look! I'm actually going to do this look for my flat when I move out! We have blinds in so many rooms in our home, they always look fresh and minimal. I love the minimalist look, but I'm not really a minimalist person. I'm trying to get there though, and I do love the looks in this post!